This product earns you $1.45 in loyalty rewards! 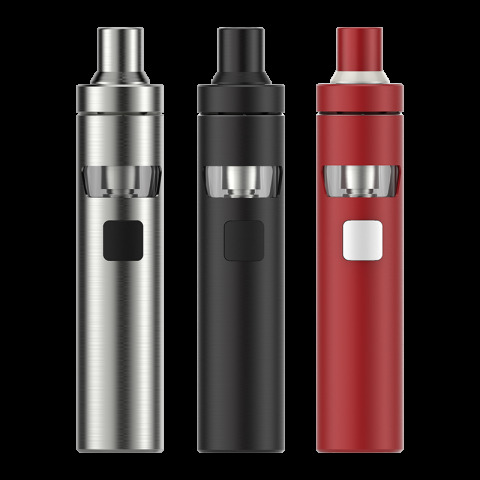 Inheriting the e-juice & battery capacity of eGo AIO, eGo AIO D22 attaches the best anti-leaking structure and childproof lock. Made of environmental plastic, its mouthpiece is of an unique spiral design. The device is simple and convenient in using, but fashionable in looking of several mixed colors. Its simplicity and efficiency make the device quite popular and unique.